Wow, Rita - this really turned out GORGEOUS! I love the butterflies and your bow is perfect! Thank you so much for playing with us at the colourQ this week! 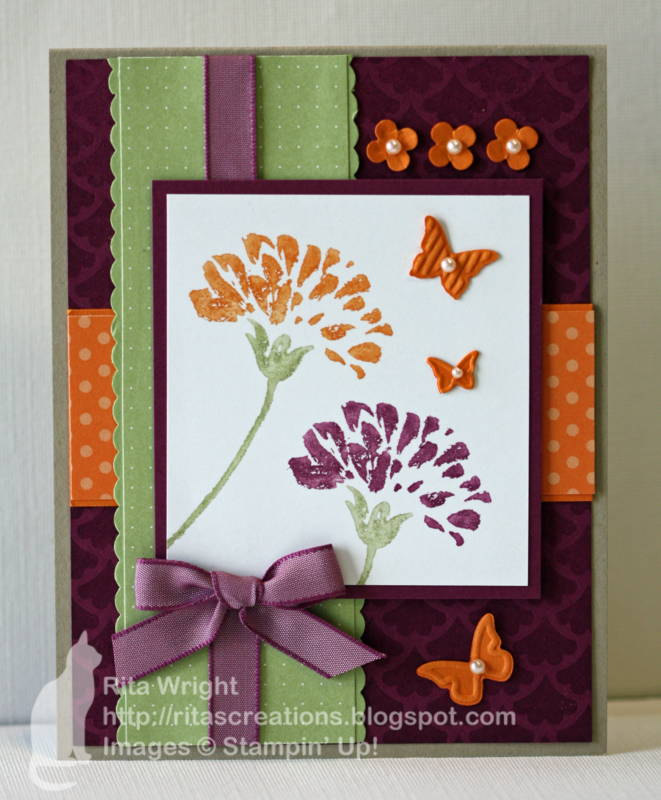 Beautiful card, Rita! I love your stamping of your flowers and all the fun things you added. Thanks for joining us at the ColourQ this week. Rita this is gorgeous!!! and I have done that too...will probably do it with the Holiday mini when I want to hoard the glimmer paper! Oh my Rita! This is stunning, you have used the colours and the sketch SO well and the story about the stamp set, yep, I have done that too!! Wow love that Razzleberry and Pumpkin together! This is beautiful! Wow, Rita, this is beautiful! So glad you decided to ink it up! I loe that sweet ribbon you used, too! Thanks for playing the CQC this week! Oh Rita, if I had a nickel for every stamp set I just had to own that never actually saw any ink I wouldn't be rich, but I'd have an awful lot of nickels! I'm glad you finally had the opportunity to use this one. It's perfect for these colors! Another gorgeous card! 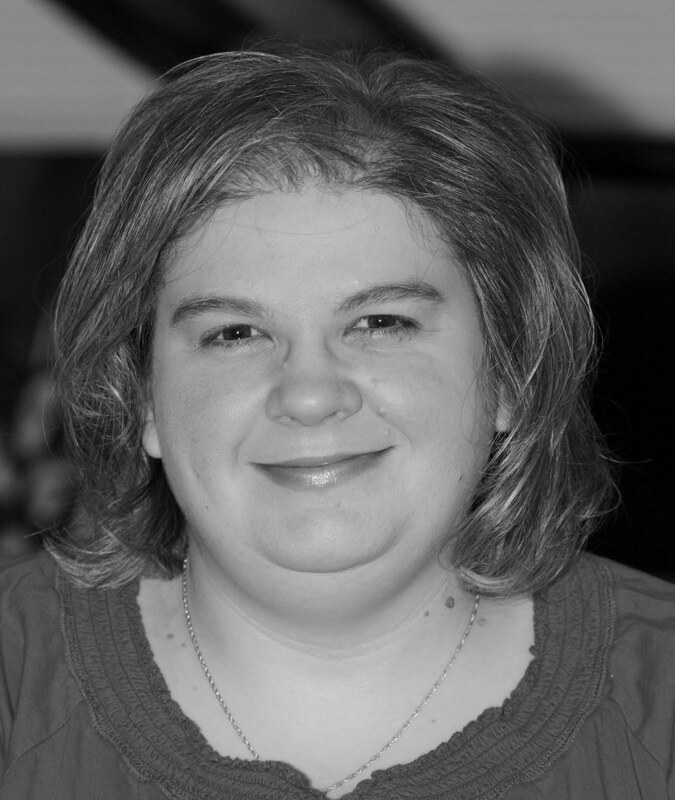 I just found your blog today from Freshly Made Sketches and I love your style! Beautiful! Beautiful! Love your colours and a perfect job with the sketch! Thanks for Playing in Paradise with us! Beautiful in every way...and a great take on the sketch (super color choices too!). Thanks for playing at Scrapbooker's Paradise! Beautiful work with these colors, Rita! 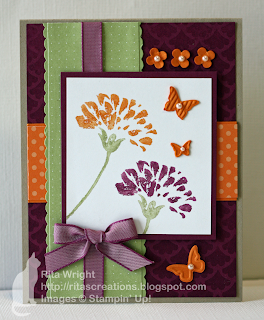 I love the scattered pops of orange, especially the little butterflies. Thanks for joining us this week at the ColourQ!